When the weather starts to get chilly and everyone heads indoors to Hygge, we start preparing our cedar signs for the Christmas season. 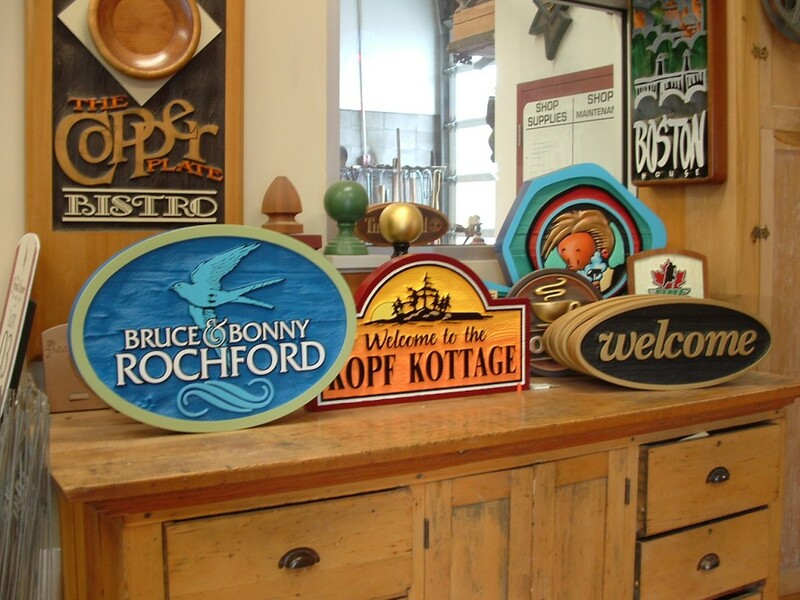 Every year we receive requests for Cottage Signs for Christmas Gifts. 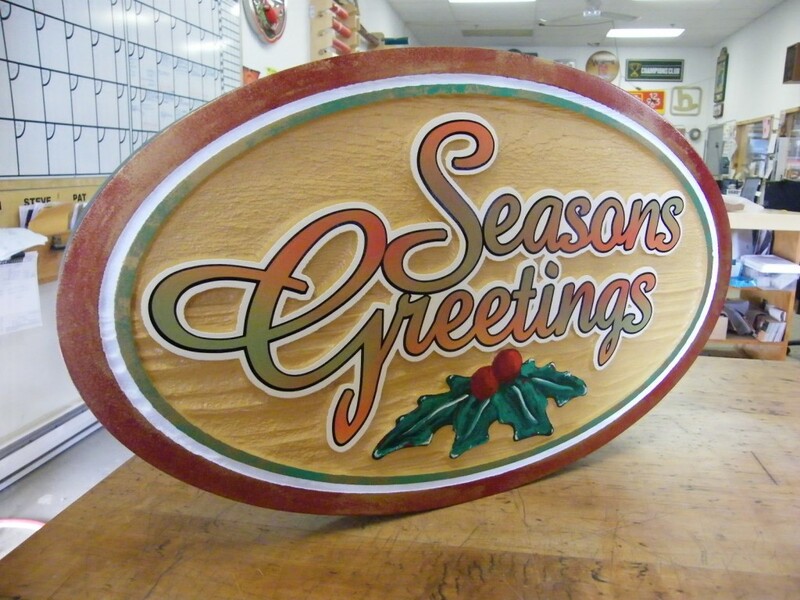 They make a unique gift and each cedar cottage sign can be personalized to an individual’s taste. This means they become a timeless gift that can be displayed with pride all year long. While there are several types of wood signs, we prefer to use Canadian Western Red Cedar for our cottage signs because of the longevity of the wood. 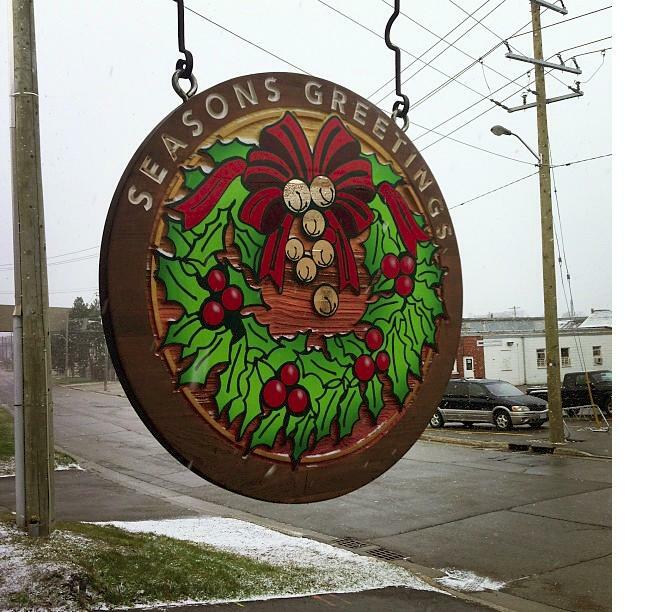 Cedar holds up against the elements and with our 4 seasons ranging from heat and humidity in the summer to the freezing temperatures and moisture in the winter it is the best choice for custom signage. Our custom sign designers keep your budget in mind when it comes to creating a cottage sign that meets your specifications. You are able to select the size, shape, text and image for your sign. You can also decide if the sign is to be a single sided or a double sided sandblasted wood sign. You even has the option of having a custom post created to match your sign. With all of this choice, you are sure to find a mix that works for you. Once you have prepared these five items, send an email to sales@sign-depot.on.ca to receive your quote. Please note that taxes, shipping and/or installation are extra. Be aware the earlier you get your order in the better, as there will be time required to prepare and custom finish your sign.